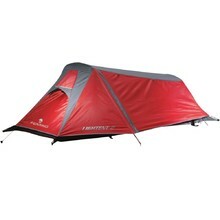 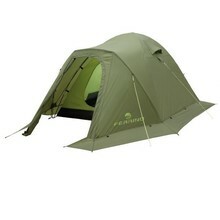 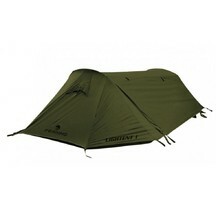 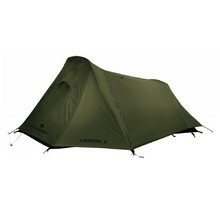 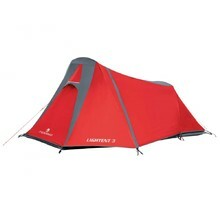 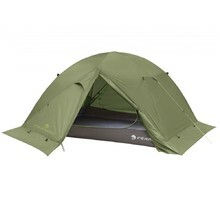 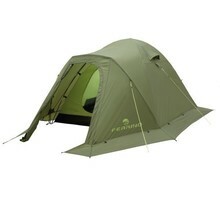 In this category, we’ve prepared a selection of high-quality tents in all categories. 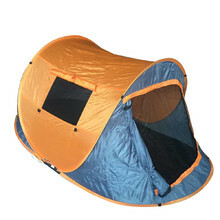 There are children’s tents and classic camping tents, as well as top-quality tents from Trimm for those who intend to make camp in extreme conditions. 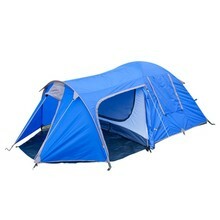 We offer tents for 1 – 10 people and our choice of products always focuses on both quality and reasonable prices. 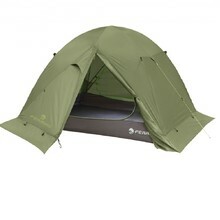 With our tents, you’ll be dry and comfortable while sleeping outdoors. 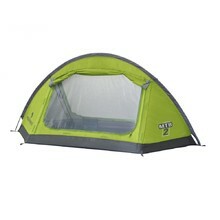 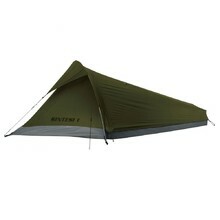 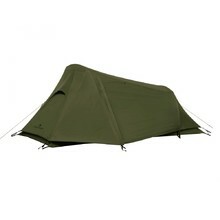 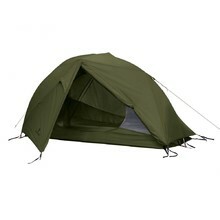 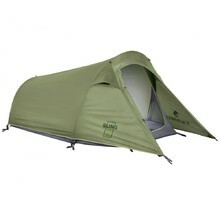 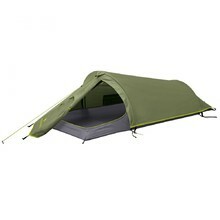 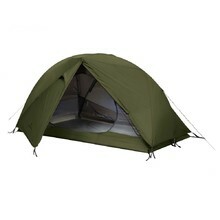 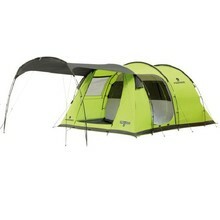 Seconds-quick pop-up tent, wide entrance, side window, mosquito net. 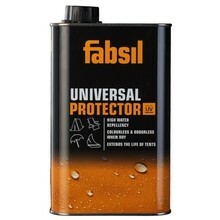 Silicon-based product, suitable for all fabric types, fast-drying, UV protection.